In our world exists a group of unique individuals, self-identified as Titans, that have been blessed with unique abilities. These seven abilities include Telepathy, Orientopathy, Chronopathy, Herculopathy, Zoonophonia, Hippocratesense, and Hoplonosmithy. These skills are utilized by The Band of Fire, a unique underground organization living among us, to protect the world from evil individuals and evil influences. It was James Adamson, at age 8, who began to notice he had unique even strange abilities. On his 12th birthday he learned he was a Titan and even more unique than he ever knew. And he was now being invited, with his best friend Bekah, to a specialized summer camp called Campus Gaea, where Doc McAdams and other teachers would help the young Titans develop their skills and grow into powerful members of the Band of Fire. 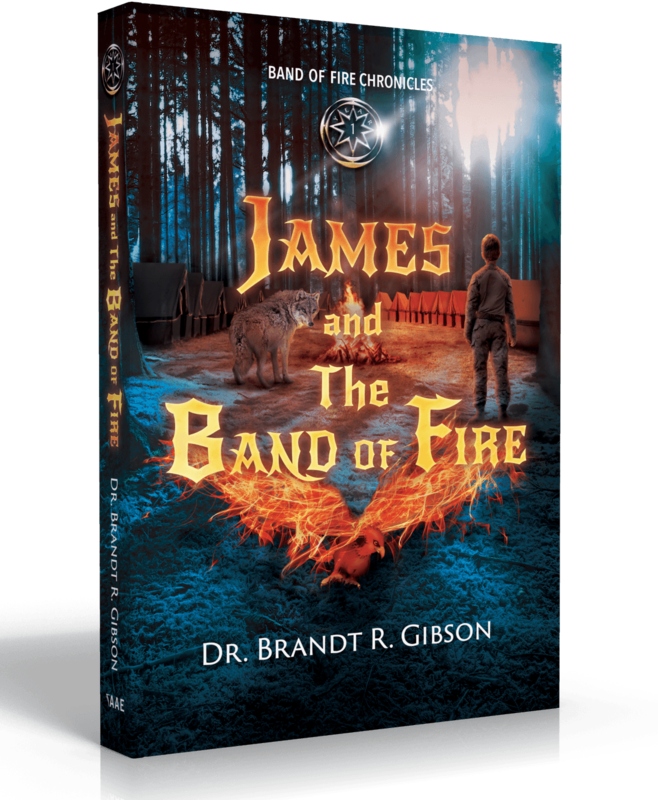 But the growth and learning James would experience during that first summer would only become more important when his very family was threatened by a counterfeit band of evil Titans lead by a sister he didn’t even know he had. Could a 12-year-old really be strong enough to stand against evil? Under the careful tutelage of Master Doc McAdams, James comes to understand more fully his Titan abilities and the true power that comes from friendship. Only together are they truly powerful! Dr Brandt R Gibson is the father of 11 children and husband of an amazing woman, the two roles he enjoys the most. 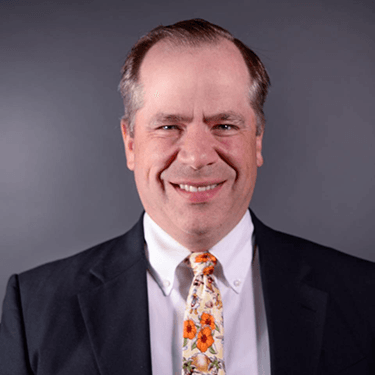 He is also a podiatric physician (specializing in foot and ankle care) and has revolutionized the care of Peripheral Neuropathy for his patients. He also thrives on service to his community, state and his church, including serving a church mission to Brazil for two years, coaching many soccer teams over the years and working in the Boy Scouts of America for over 21 years. As an Eagle Scout and now Scoutmaster for 8 years (this time), he has learned to love “God’s beautiful world” and enjoys taking youth out into the wilderness to camp and hike. He feels it is one of God’s secret training grounds that is underutilized today. These trips are still some of his most beloved experiences. One of his great goals as father, as soccer coach, and as scouter is to help kids and youth grow into better individuals, stronger community members, better servants of God and ultimately individuals that help create miracles throughout the world. He wants them to touch the world through their own lives and even the lives of their future children. He has watched many boys and girls become men and women that make the world a better place. He hopes to continue to make these changes as he touches the lives of youth and adults alike around the world.